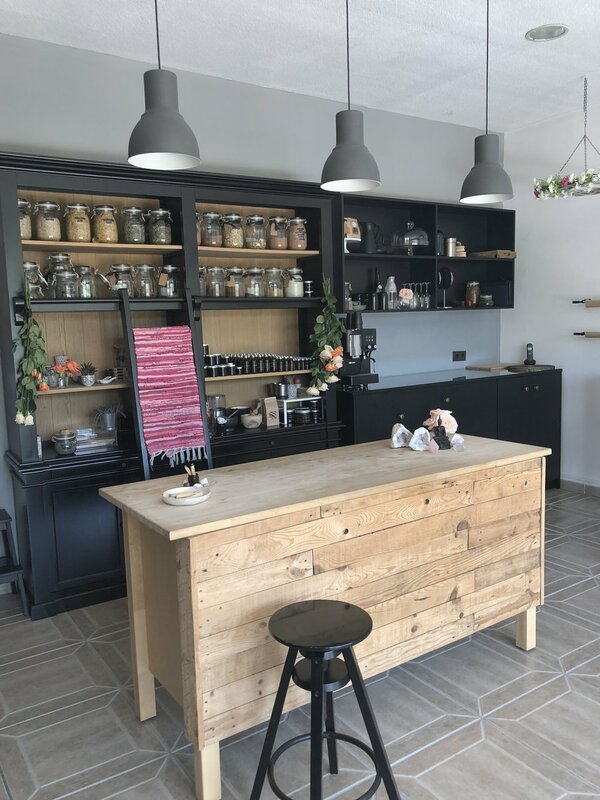 Fiona opened her signature clinic in southern Spain in 2014. 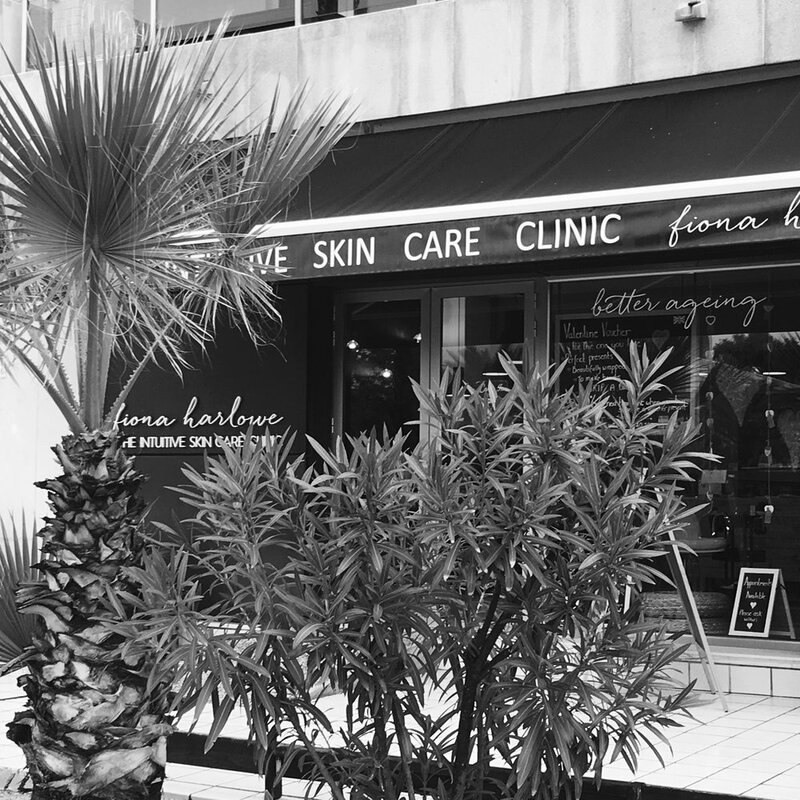 Nestled between two beaches the clinic is home to her unique approach to skin care and whole body methods. Cool and spacious, the clinic gives Fiona the self designed sanctuary to treat clients in comfort as well as the roots to give her the horizon essential to developing her own style of practice. Fiona has a London waiting list and is passionate about travelling to train other therapists and practitioners in her methodology the shift.